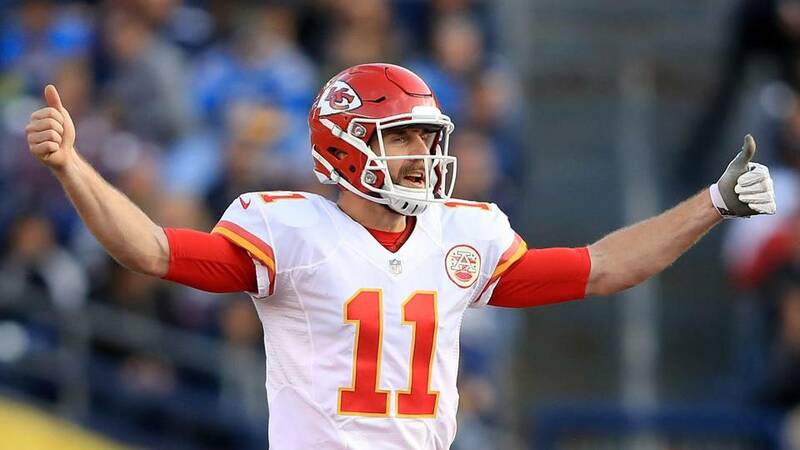 A stunning playoff loss to the Tennessee Titans in the AFC Wild Card game was the final straw for Alex Smith at quarterback for the Kansas City Chiefs, and Tuesday night they made sure of that. The team made a deal with the Washington Redskins, sending Smith to the NFC for a reported bounty of a third-round pick and Redskins cornerback Kendall Fuller as compensation according to ESPN. 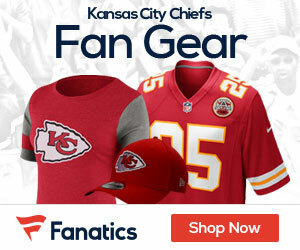 Smith’s time in Kansas City will be remembered for some solid seasons that ended with painful losses in the postseason to teams like the Steelers in 2016 and this last year to the Titans after the team held a 21-3 edge. The deal for Smith to the Redskins can’t be completed until the first day of the new league year, which begins at 3 p.m. on March 14th, but have no fear, it’s a done deal. This last season was the best for the 33-year-old Smith, who started the season 6-0 before falling on hard times but still winning the AFC West. Smith threw for career-highs in passing yards (4,042), touchdowns (26) and passer rating (104.7), throwing just five interceptions this past season for the Chiefs. By dealing Smith, the Chiefs will save $17 million, and will turn the quarterback position over to 2017 rookie Pat Mahomes.